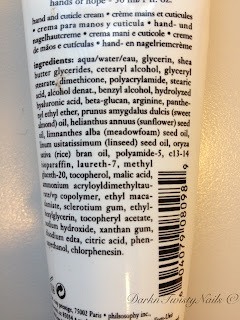 I'm always on the hunt for the perfect hand cream, but I haven't found the right one yet. I admit, I have a lot of requirements for a cream. I would like it to be nice and thick, really moisturizing, it has to sinks in my skin really fast and shouldn't leave a greasy residue. Oh, And the smell shouldn't be to overpowering. I love Philosophy and decided to give their hand cream a try. 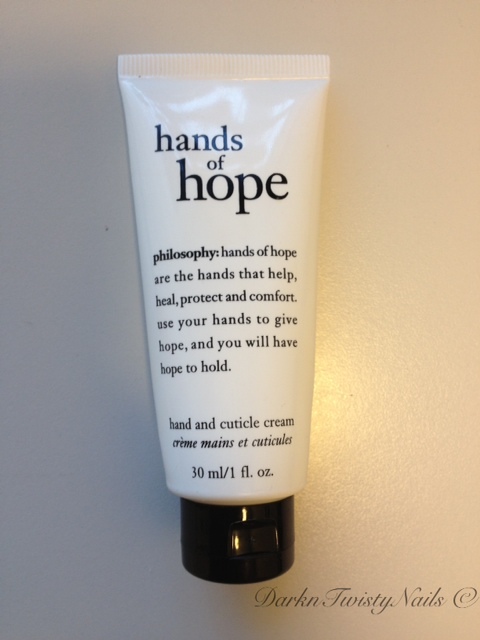 Hands of Hope is a hand and cuticle cream in one. Nice, I always like it when I can skip a step in my routine. "Hands of hope are the hands that help, heal, protect and comfort. Use our hands to give hope, and you will have hope to hold." The first thing I noticed when I bought this cream, is that it's a really small tube and it's expensive! I only got 30ml/1 fl. oz. 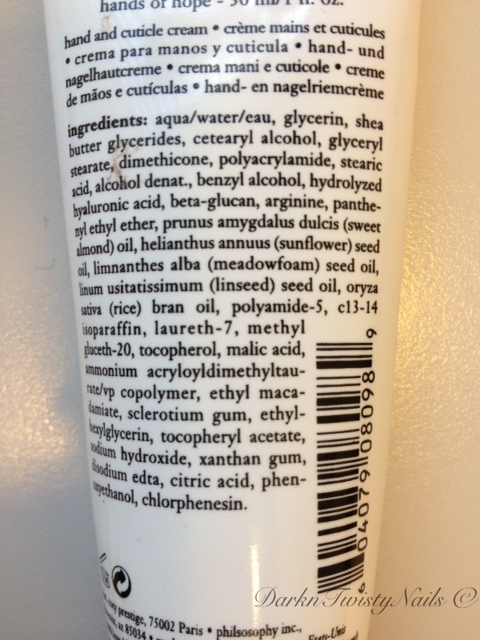 Normally this little tube retails for € 9.70, but when I purchased it, it was on sale with 30% off. The cream itself is a nice thick white cream, only lighty scented. It's really easy to apply, it spreads out nice and evenly and sinks in to my skin really fast. This cream makes my hands feel really soft and hydrated, I absolutely love it! 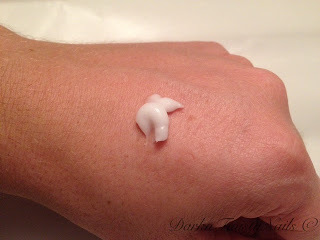 Have I found my perfect cream? Well, if it was cheaper, I would say yes, absolutely! But this itty bitty tube only lasted me the short end of a month and there is no way I'm going to spend € 10 every month on a hand cream! 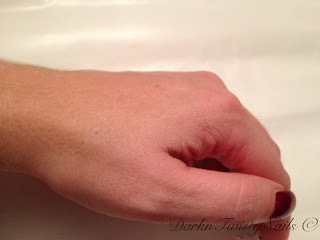 As for the cuticle cream aspect, it does hydrate my cuticles, but I do need something more for them. I will definitely repurchase this when it's on sale again, but I'm not paying full price for this. It's a good handcream, but, in my opinion, overpriced. 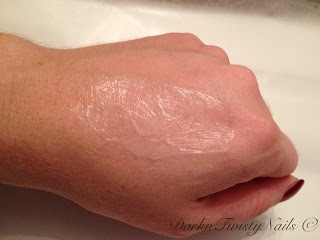 What's your holy grail hand cream? For my cuticles I love the milk & honey butter blend by Cuccio. Where can I buy that cream?